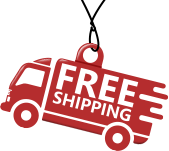 The wheelchair wheel accessories – flat free rear wheel for 16″-18″-20″ wheelchair is a great backup plan for an active wheelchair user. Comparable to Drive, Medline and Invacare Wheelchairs. Flat free, this sturdy wheel is made of steel alloy for long term quality service. Compatible with most standard wheelchairs, this product is dent resistant and durable. 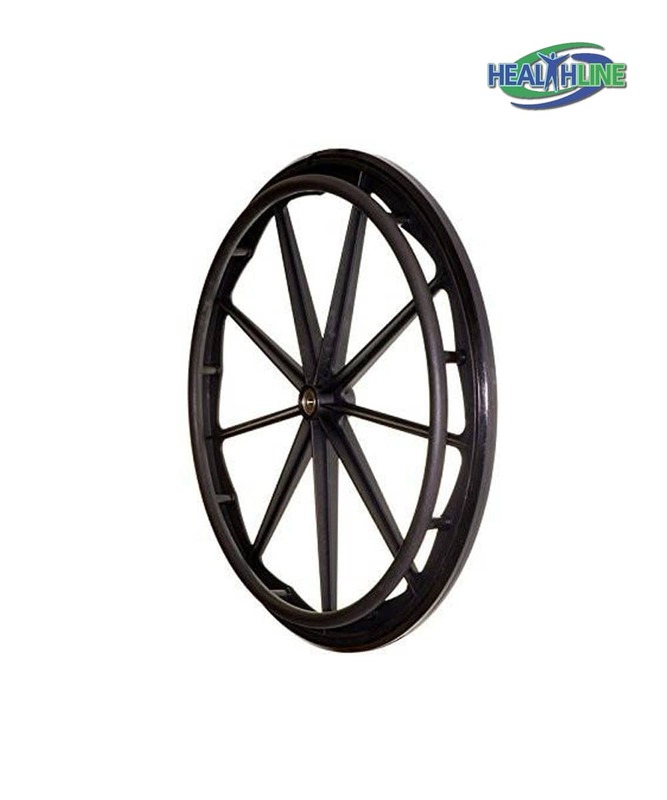 This composite wheel can be utilized into different wheelchairs and will be consistently of greater perormance. This wheel makes for a high quality original equipment replacement. Good product quality, free shipping and fast delivery. I enjoy driving manual wheelchairs for outdoor use, but they tend to wear out with time. It gets complicated when it comes to wheels. A set of wheels from the chair’s manufacturer are way too expensive. Instead, I bought 2 of these wheels and saved almost $40. Easy to attach and work well.